Embrace the sweat with The North Face Wicker G-Crew. 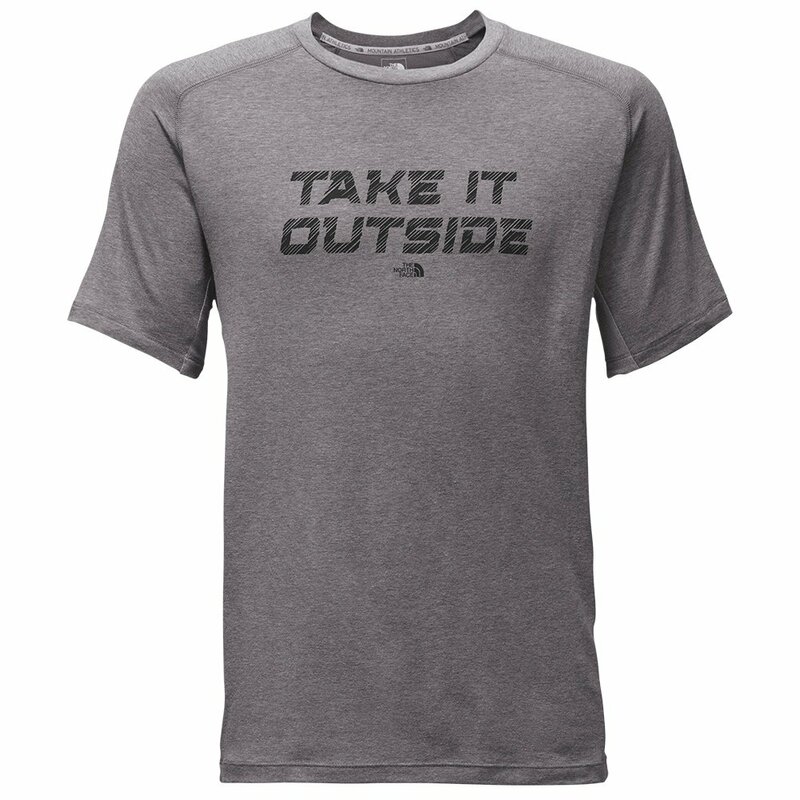 This high-performance T-shirt features a stretch-cotton blend that's finished with FlashDry™ technology. In other words, this is a cotton T-shirt you can work out in, relying on its ability to wick moisture, dry quickly and keep you comfortable. The built-in breathable mesh helps you ventilate more effectively. Wear the Wicker G Crew in the mountains or on the street, it'll keep you pressing onward in comfort.